In stock -This product will ship today if ordered within the next 15 hours and 5 minutes. 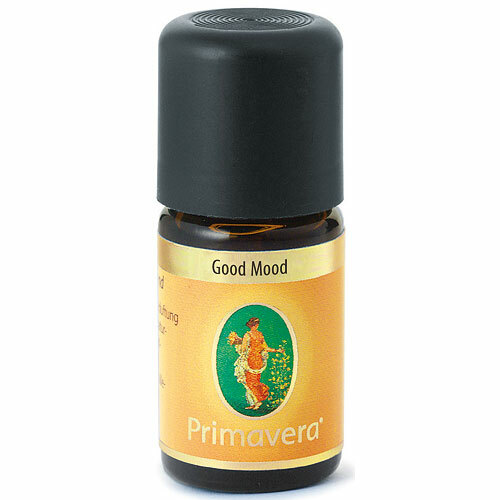 PRIMAVERA Organic Essential Oil Blends - Good Mood provides a motivating fragrance for the mind and body. A combination of orange, lime and osmanthus. Ideal to use in a diffuser and air purifier. PRIMAVERA essential oil blends from 100% naturally pure essential oils offer the right fragrance for any situation. Boost early-morning spirits and start the day off right. Comforting aromas also deliver freshness and inspiration while studying or working. In the evening hours they promote relaxation. Add a few drops of desired blend on to a diffuser and let the aroma fill the room. Enjoy Aromatic wellness. 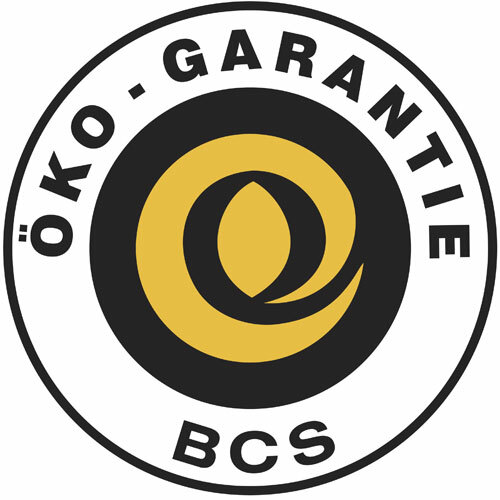 PRIMAVERA essential oils are certified by BCS-Oeko-Garantie association. This association is like Ecocert for example one of the biggest certifiers in Europe. Blend of 100% natural essential oils: Orange, Lime, Osmanthus etc. Add a few drops of desired blend on to a diffuser and let the aroma fill the room. 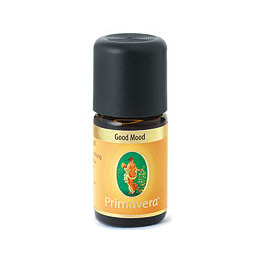 Below are reviews of PRIMAVERA Organic Oil Blends - Good Mood - 5ml by bodykind customers. If you have tried this product we'd love to hear what you think so please leave a review.